A motorcycle-riding, middle-aged man with a slightly serious face stands at the front of the classroom with a hidden secret; he has a deep passion for teaching music. Houston native Mr. Andre Clark introduces a new and exciting face to Westwood’s Choir Program this year. But don’t be fooled — he is no amateur when it comes to teaching music or starting new choir programs from the ground up, literally. With a masters degree in music education from the University of Florida, Mr. Clark has successfully opened up more than three schools in surrounding districts, allowing for new choir communities to be built. “I kinda got known for being the ‘Go Open Up a School and Create a Choir Culture Guy’ at those campuses,” Mr. Clark said humbly. 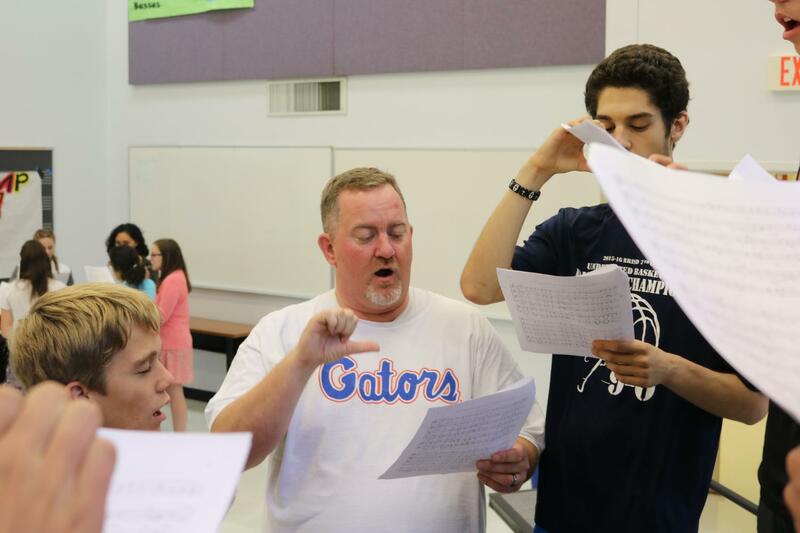 Mr. Clark’s interest in teaching choir began as early as middle school and has been his passion ever since. Even in the ‘90s when technology was at an all time high and he took a job in IT, he still continued singing with a church choir. “As a middle school kid, my [later] high school choir director told me during my seventh grade year that I didn’t really have a choice; that I was going to be a choir director,” Mr. Clark said. This year, Mr. Clark will have the opportunity to reestablish the choir after the loss of the previous choir directors, which surely has its challenges. 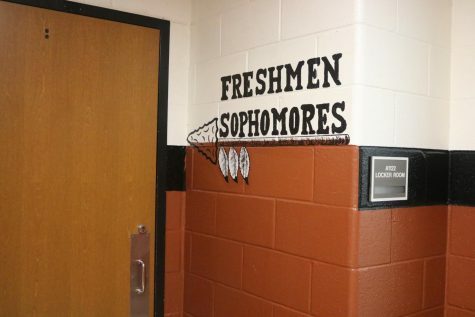 Perhaps some of the struggles in which Mr. Clark could face this year as a result of the somewhat minimized choral program is being able to allow every student to feel at home while also having their own room to grow and move forward, yet still maintaining what the previous program was all about. 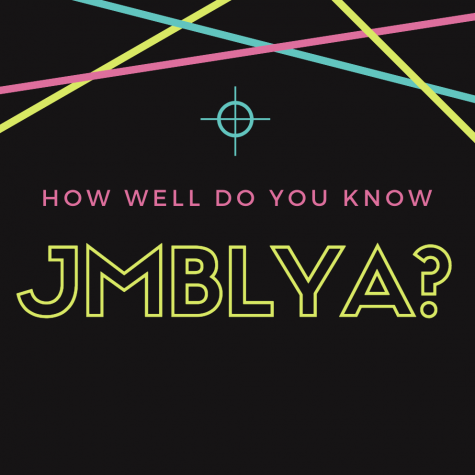 However, he has some exciting plans for this year concerning the Grammy-themed Cabaret and simply preparing all choir students to be able to reach a certain level of sound, while also introducing the idea that music informs and enhances what we do in our everyday lives.